And now there’s a way to complement that sadness with a little more sadness. Forget going to Central Perk one last time and enjoying each other’s company in a fond farewell. 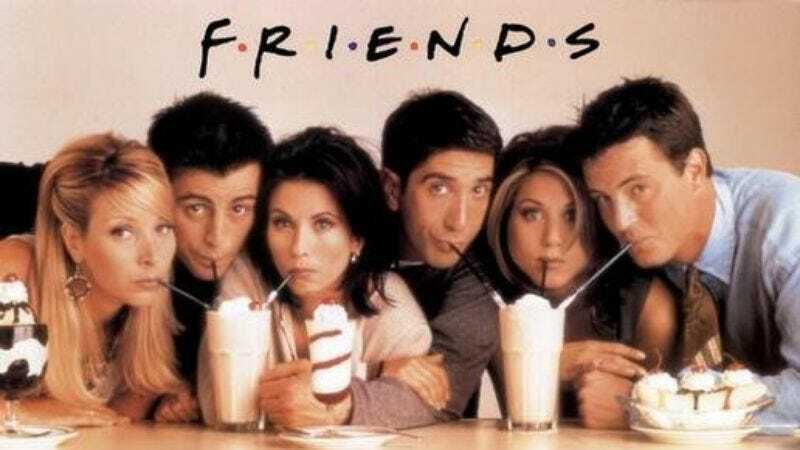 In a new version of the ending scene cooked up by Gareth Stranks, a 30-year-old Londoner and Friends fan who admittedly didn’t care much for Phoebe, the entire series was fake. In his ending, a meth-addled homeless Phoebe imagined it all after visually latching on to a group of people she saw through the coffee shop window. Depressed Friends fans, take heart—it could have been worse.